Dave Haversat is Vermont’s very own Santa Claus. 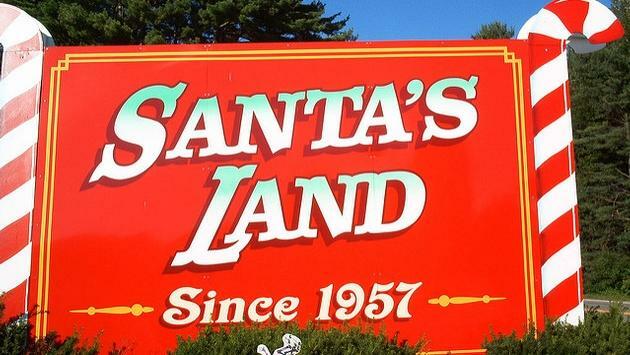 Earlier this year Haversat purchased the long-shuttered Santa’s Land in southern Vermont. The beloved park originally opened in 1957 but had closed several years ago amid operational troubles, according to Associated Press. After working hard to restore the park, Haversat reopened Santa's Land just in time for the holiday season. Set on 42 acres amid a grove of pine trees, the holiday attraction includes a train ride, holiday dioramas, painted cottages, a kiddie slide, toddler car rides and a carousel. Many of the original items from the park remain, including the train track and statues of Santa Claus and Rudolph the reindeer. The original park closed in 2014 after business declined and more than a dozen dead deer were discovered. Though Santa’s Land originally included a petting zoo, Haversat said he has no plans to restart it. Other parts of the park, such as the gift shop, was filled with trash. 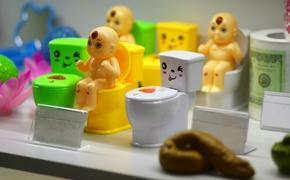 Statues had been taken from a nativity scene and a Humpty Dumpty statue was destroyed. The newly renovated park is attracting visitors from all generations. The refurbished Santa’s Land includes a gift shop that sells gingerbread dolls, ornaments and maple syrup and a sweets shop that offers baked items. Located in Putney, the park is hard to miss. It sits just off of Route 5 and greets visitors with a giant red sign flanked by wooden candy canes.